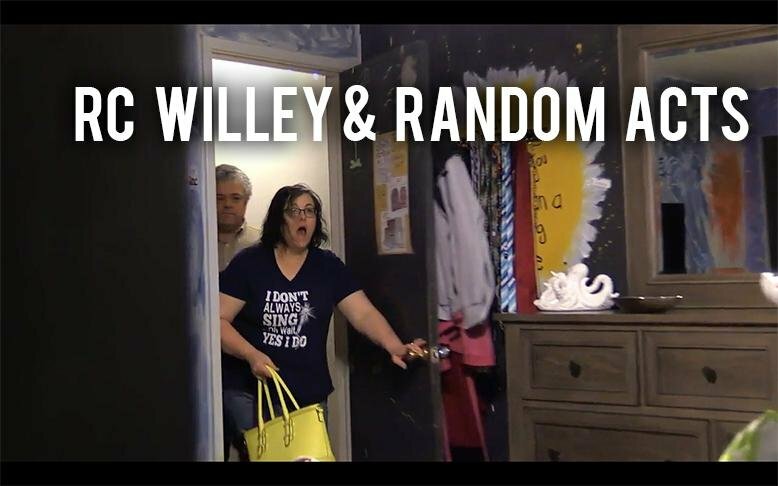 As part of our continuing Extra Mile campaign, we took the awesome opportunity to work with a show called Random Acts. If you haven't heard of it, Random Acts is a show on BYUtv that hooks up deserving people with products or experiences that will give them a boost in life. We were lucky enough to be able to help a woman named Janet McClellan who lives with chronic pain and cares for her special needs sons. She was nominated by her friends and family to have her decades-old mattress replaced. Janet ended up with a new bedroom set, mattress, sheets, and some home decorations. It was so much fun to help surprise Janet! See the whole episode below and thanks so much Random Acts for giving us this opportunity!